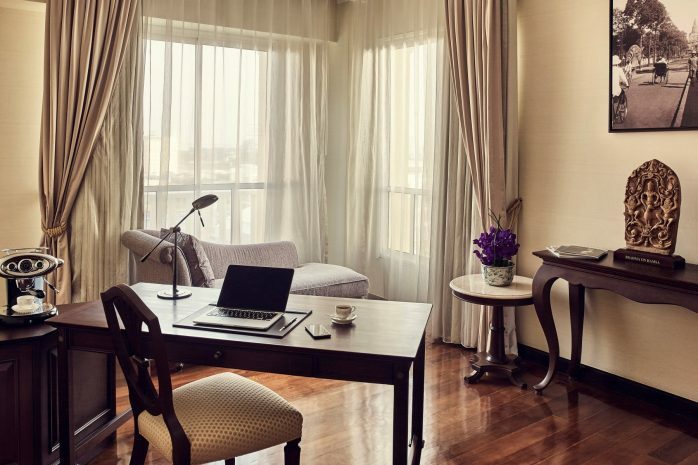 Sofitel Phnom Penh Phokeethra’s Junior Suite is designed for all purposes. It is perfect for enjoying holidays with loved ones, as well as for business travellers looking for comfort away from the office. 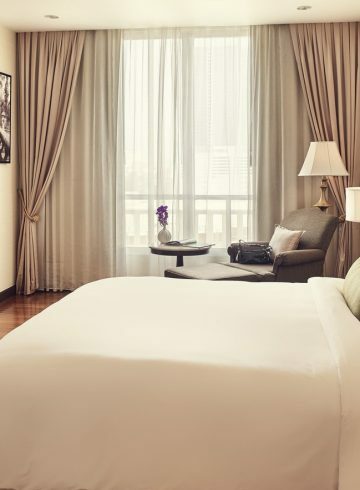 The spacious suite is bathed in timeless colonial elegance, its bedroom crafted for a restful night’s sleep with a custom created King sized Sofitel MyBed and silent air-conditioning unit for utmost comfort. The classically designed ceiling fan is also available for days spent lounging. 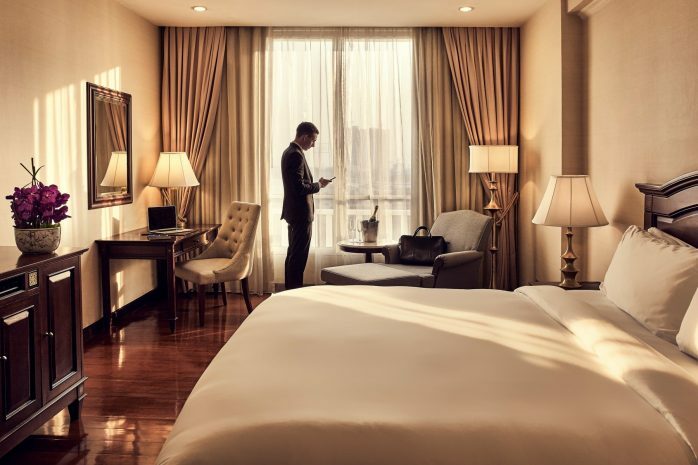 Indulge in an array of luxury amenities including a separate living area, decorated with a comfortable lounger and intricately designed business desk which is perfect for working while absorbing the surrounding views. Complimentary Wi-Fi and 42-inch flat-screen LCD TV fitted with a DVD player are also available for your entertainment. Its HD audio and video connectivity is perfect for your viewing and listening pleasure. Further amenities include the bedroom’s writing desk, which is the perfect place to pen postcards to home while sipping on refreshments from the stocked minibar. The wonderfully spacious bathroom spares no detail. 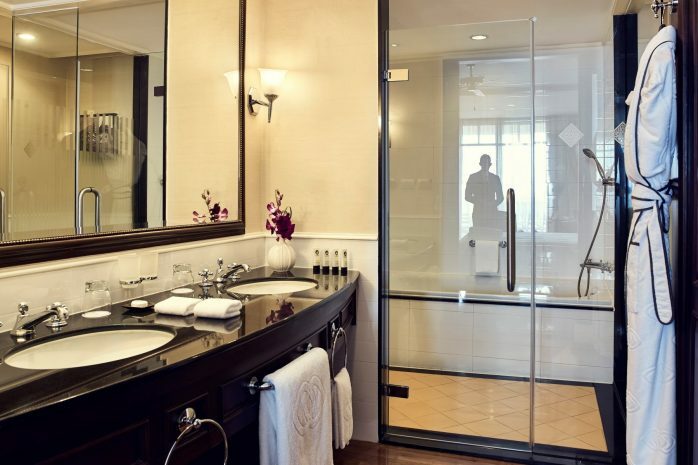 It has a separate shower and bathtub, ideal for indulging after a long day exploring the hotel grounds and local sights. As part of the Sofitel ethos, we only gift our guests the best, and this includes a range of complimentary health and beauty products from renowned lifestyle brand Lanvin. With so much to see and experience, book your stay with us today.